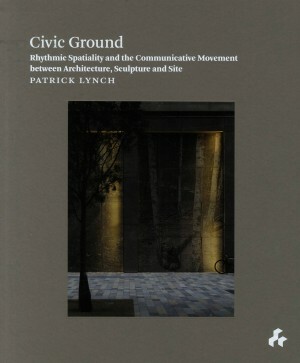 In Civic Ground, Patrick Lynch traces the philosophical background to the work of his practice, Lynch Architects, one of the most interesting young architectural offices in the UK at the moment, raising wider ethical considerations about what it means to make good architecture--and good cities--today. Originating as a PhD, supervised by Peter Carl, Helen Mallinson and Joseph Rykwert, Civic Ground critiques the comparison of architecture with sculpture as a question of static form-making, arguing that parallels should be seen in the sense of dynamic rhythmic spatiality, which mediates and embeds a building into its site and civic context, reinforcing the communicative potential of architecture. 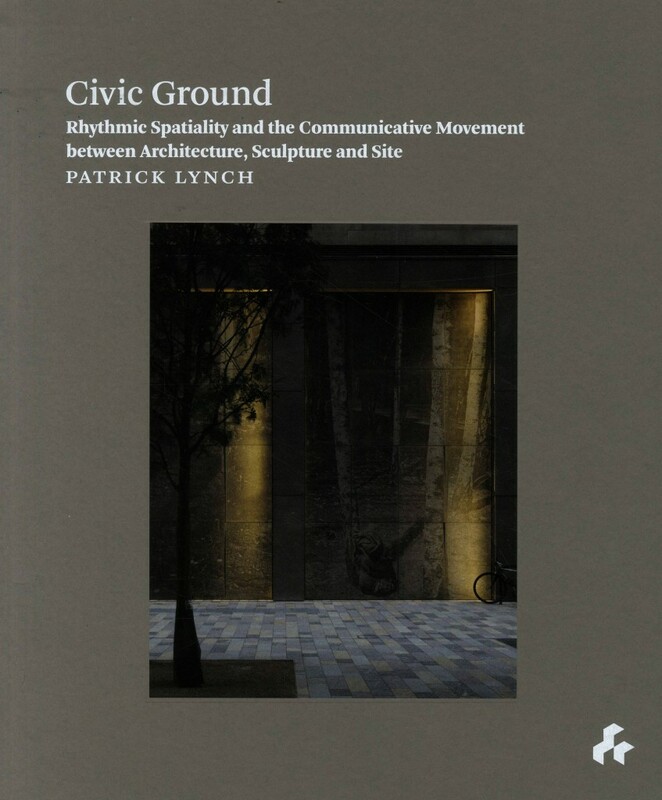 Civic Ground underlines why Patrick Lynch is one of the most thoughtful architects working in the UK today, combining successful practice with a strongly argued theoretical basis to his work, analysed here alongside precedents such as the architecture of Sigurd Lewerentz and Rafael Moneo, and a critique of Peter Eisenman's work, and discussion of the sculpture of Eduardo Chillida. London, 2017, 29x20, 160pp, illustrated, Paperback.